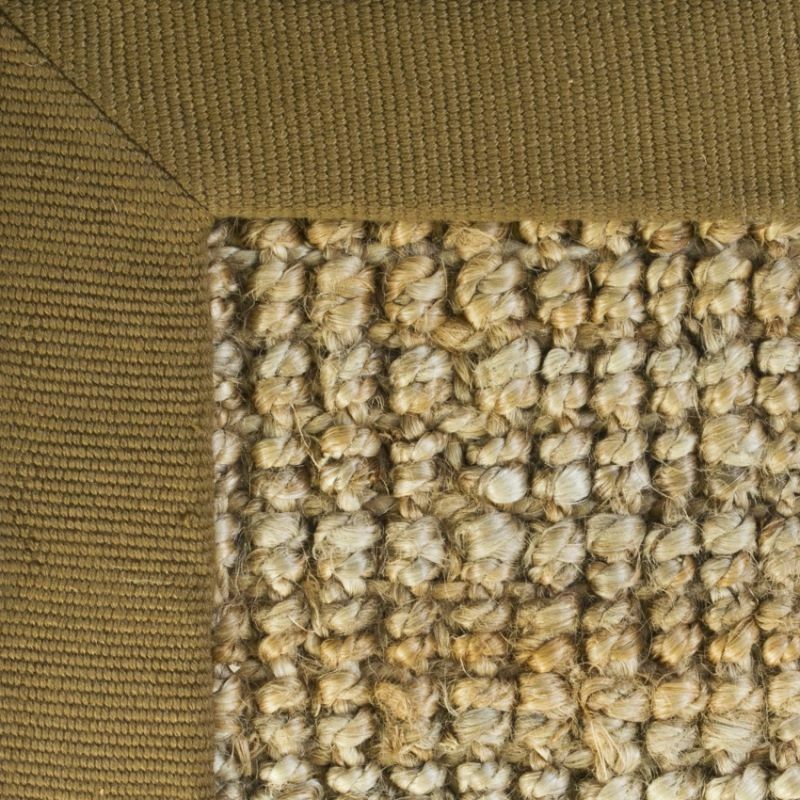 Jute is one of the softest natural fibre rugs - it's softer than sisal and almost resembles wool. Jute rugs are also eco-friendly since they grown from are a renewable source and are also completely biodegradable. This rug works well in low- to medium-traffic areas of the home, such as the office, living room, or under a coffee table for a clean and sleek aesthetic. Its casual nautical feel is evocative of a coastal living environment, yet its limitless versatility allows it to assimilate effortlessly into an urban setting.